Jeffrey D. Morenoff is a professor of sociology, a research professor at the Institute for Social Research (ISR), and a professor of public policy at the Ford School. 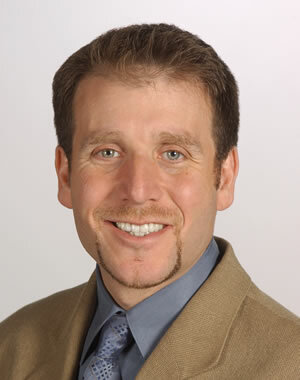 He is also director of the ISR Population Studies Center. Professor Morenoff's research interests include neighborhood environments, inequality, crime and criminal justice, the social determinants of health, racial/ethnic/immigrant disparities in health and antisocial behavior, and methods for analyzing multilevel and spatial data. In 2004, Morenoff won the Ruth Shonle Cavan Young Scholar Award from the American Society of Criminology for "outstanding contributions to the discipline of criminology. He earned an MA and PhD in sociology from The University of Chicago.